Foros Lineage2.ES | Anuncios oficiales / Official Announcements | ¡12º aniversario! 12 years online! Doble EXP! Event! 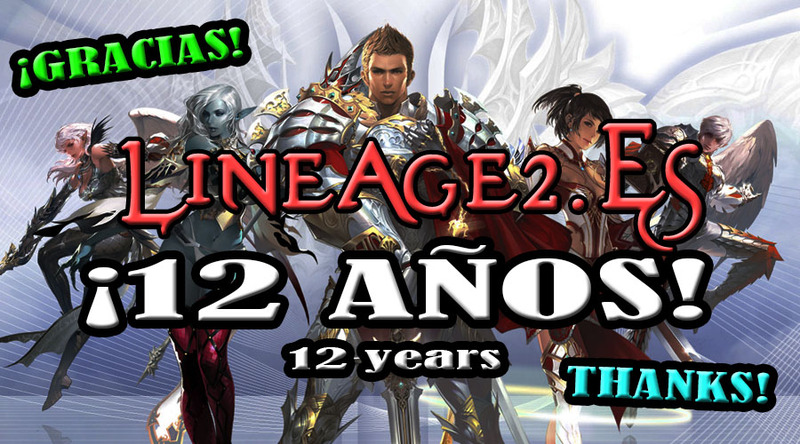 Foros Lineage2.ES » Lineage2.ES » Anuncios oficiales / Official Announcements » ¡12º aniversario! 12 years online! Doble EXP! Event!